THE ANSWERS ARE IN THE (HIDDEN) DETAILS? "Total sales approaching $102.5 million with a 99.5% sell-thru rate of vehicles featured. A total of 1,719 vehicles crossed the auction block, with 40 vehicles reportedly achieving world-record price levels. 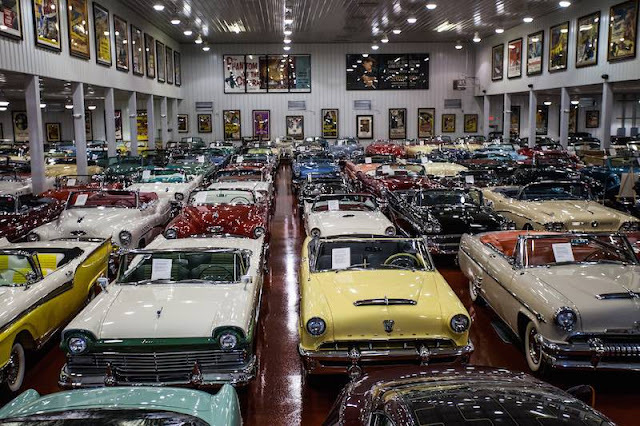 The featured collection of Charlie Thomas, presented 146 cars and generated $1.7 million in sales." Normally, we would then add a list of vehicles along with their final prices. But, as we were working on the article we asked ourselves, "Is publishing a list of a thousand or more vehicles in one table helpful or not?". Does it convey insight to steady conditions or emerging trends? Uh...no. What do the prices reflect? Um...prices. Is it just a bunch of basic descriptions and dollar amounts. Um...yea, that's it! 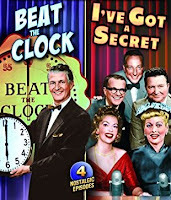 Despite the effort and belief we were passing along important information, when we "peeled back the onion", publishing such a list was more like watching a performance by "Professor" Irwin Corey. 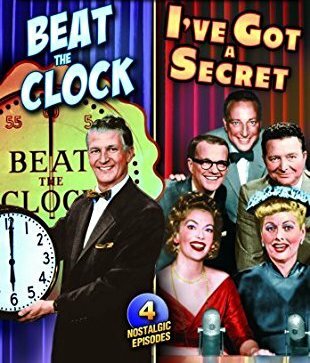 For those of you who remember, you will recall his act ("The Worlds Foremost Authority") was based upon random thoughts and words, delivered in such a way as to sound like a factual scientific thesis. But in reality it was comedic gibberish. Should you only have a vague memory or are unfamiliar with the "professor's" act, we've added the following video. We think that's really what is most important, but not what we have been publishing, so we came up with an idea to find out what was changing, if anything, and report on it. While the concept was rather simple, reassessing the results to uncover hidden details was harder than expected. The objective was to end with a summary of information one might rely upon if planning to use an auction to buy or sell a Classic, determine if the market is heading up, down, sideways or was there something else? Frankly, we really didn't know if we would be successful or what would show up. OUR FIRST GO AROUND - IS IT POPULARITY? Our initial plan was to determine if we could uncover a pattern based on some kind of "year/make/model" popularity or preference? It appeared we stumbled upon such a discovery reflecting certain years, makes and models which tended to dominate the sales results. We also saw a similar pattern across multiple auctions spanning more than a year. But this theory quickly crashed and burned for the following reasons. First, auctions rarely, if ever, get to choose very specific years, makes, or models of vehicles when defining available auction lots. This includes "exclusive collections". True, an auction may favor vehicles aligned with the preferences of their typical audience (e.g. - Gooding & Co. or RM Sotheby vs. Mecum or Barrett Jackson), but for the most part the inventory is based on whatever is available before the event's cutoff date. 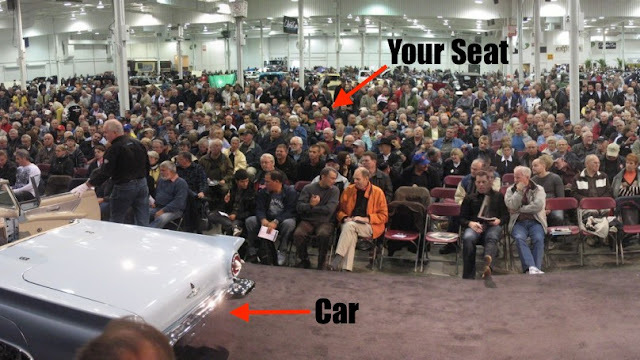 Therefore, with no consistency regarding which cars would be offered, the quantity of each such model and regardless of quantity within a specific selling environment, there is no way to accurately measure how the popularity of one kind of car vs. another influences auction results with any kind of uniformity. Our next step was to reorganize and sort multiple data points hoping to uncover a common and repeatable trend across several auctions. Something that emerged as troublesome in the process was including auctions offering a "reserve policy". 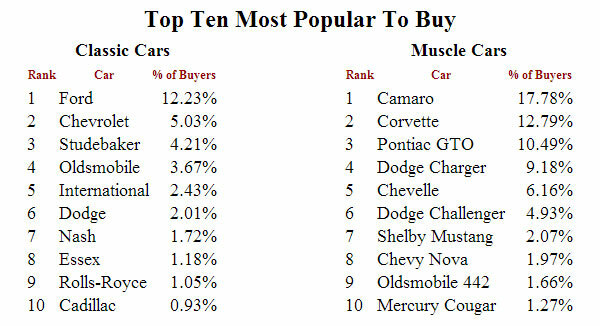 The inconsistency distorted the results because we could not tell why two or three of one type of Classic sold and another similar car didn't (reserve too high? etc.). So we focused on auctions where all cars get sold, regardless of price, period. That's where we found the common ground we were searching for. We nearly dismissed our initial findings as the results included many different kinds of Classics. We were still rather certain we'd find some kind of make/model, preference/popularity conclusion. The eureka moment arrived when we resorted the data by everything other than year, make, model or quantity. The dominate factor had nothing to do with these criteria. The result reflected a level of "popularity" based on price, or perhaps more correctly stated- the market's dominate "price tolerance". The first step testing this theory was dividing vehicles into tiers of $10,000's ($0 to $10K, over $10K to $20K, etc), based on selling price, but the results quickly became too diluted, as the following chart shows. We then revised the process by widening the dollar "buckets" into fewer groups until a dominate pattern emerged. 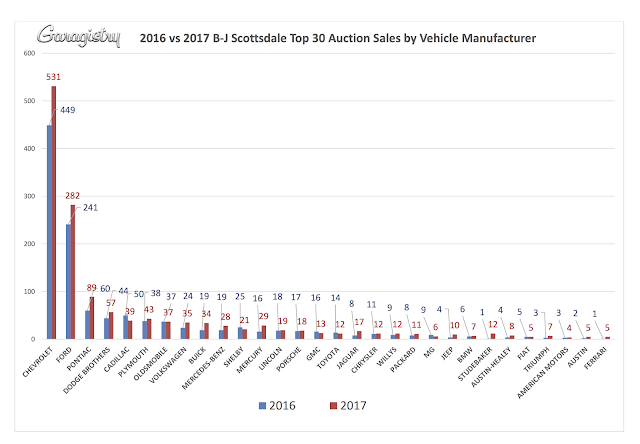 To further validate our findings, we applied the same analysis over two other auctions; the previous year auction and a completely different year and location. While there were minor differences due to the overall quantity of available lots, it was nearly a perfect match. As you can see from the graph, Classics that sold from between $25,000 and $50,000 obliterated all other tiers. Surprisingly, we also noted that from a percentage standpoint, one dollar tier higher and one dollar tier lower were nearly tied. 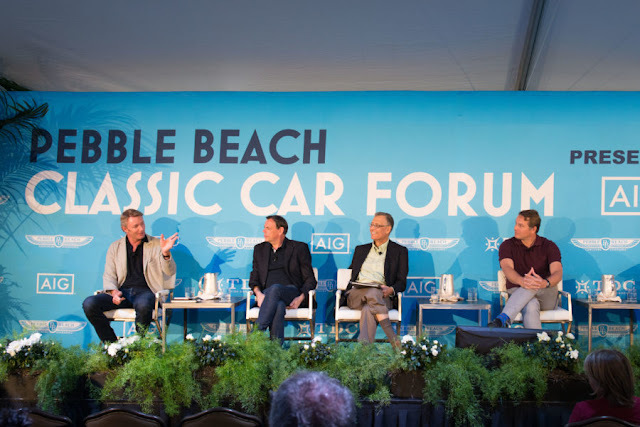 The third largest group were cars that sold between $75,000 and $100,000 and Classics that sold over $1MM or under $10,000 dramatically trailed all other tiers. The results offered the ability to summarize the information as evidence that sales had little to do with a particular year, make, model or quantity of a vehicle. Rather, sales had everything to do with price. OK GARAGISTRY, WHAT DOES ALL THIS MEAN? 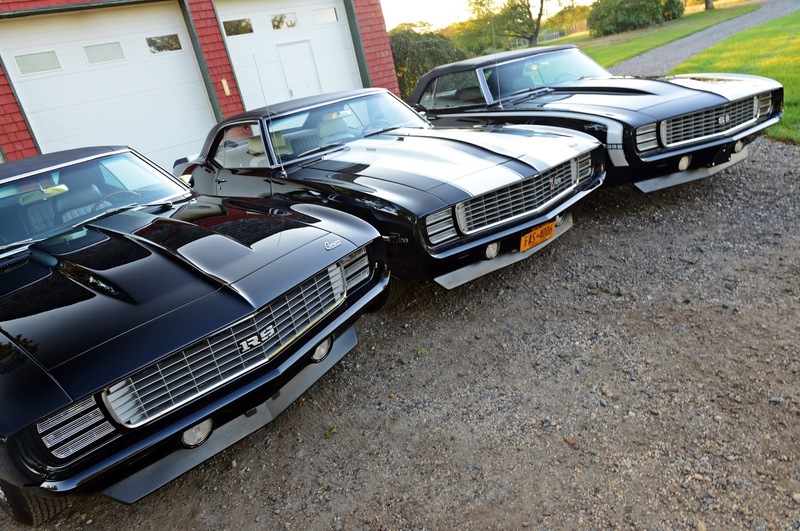 Overall, it appears if you are planning on buying or selling a Classic with an estimated value of between $25,000 and $75,000, you will have the greatest quantity of vehicles to choose from. Likewise if you are selling, you'll find the largest percentage of bidders. It's an obvious "sweet spot". Second, as you move above or below this range, each vehicle appears to "stand out", meaning there will be fewer cars and bidders, with buyers more focused on what they are buying. And as you move to Collector cars selling for over $100K, bidders are there to purchase cars that are unquestionably "trophy cars"; the rarest, most perfectly preserved or impeccably restored vehicles and they are likely to keep bidding until someone owns it. 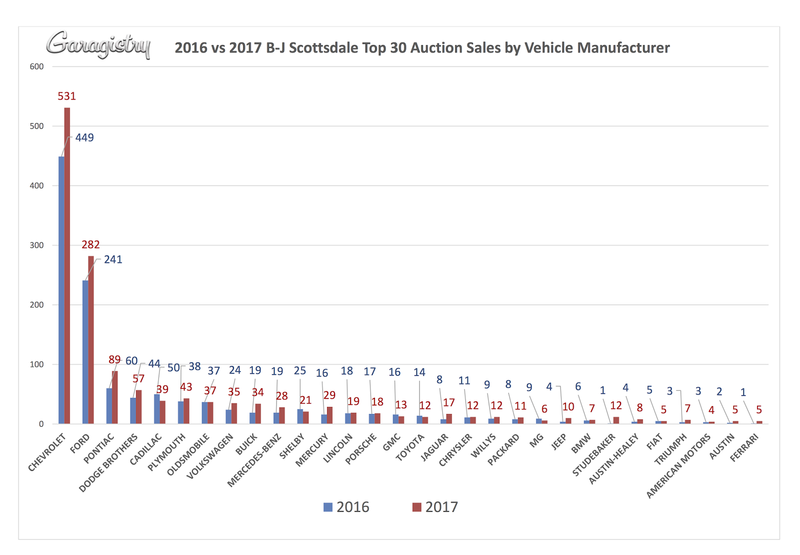 Third, despite the top tiers of Collector cars enjoying massive price increases over an extended period of time, the dominate "sweet spot" of price tiers, has NOT changed much two years running. But there was a significant fall in price for cars over $1MM, over 30%, which is another area we need to look at closer. While our determination that price has been the dominate factor for sales, it also remains untested across a larger number of auctions. Unfortunately, the effort of converting the raw data into a common format necessary to provide a broader view of the results is a time-consuming task. As we do not yet know the results of this broader analysis, it is possible, the overall results may not align with what we have found so far. As we complete the necessary next steps, we intend to update this article with the details that emerge. Our assumption is that after performing a broader analysis, a similar pattern will emerge but may reflect differences based on the respective auction's price tiers. If this theory is correct, it is likely the "mainstream" auctions (Mecum, Barrett Jackson, etc) will demonstrate a similar pattern. High end auctions (RM Sotheby, Gooding & Co., etc) will move the "price tolerance point" higher and smaller and/or lesser well known auctions will reflect lower "preferred price points". And as we move forward over time, we hope to identify differences indicating a market change. BUT, YOU CAN'T TELL THE PLAYERS APART, BECAUSE THERE IS NO "PROGRAM"
Unfortunately a process that enables a prospective buyer/bidder to quickly and properly evaluate the quality and condition of vehicles offered remains elusive. It is still a time sensitive guessing game. Which is fine if you're watching a TV show, but not if you are about to spend $50+ thousand on a car of unknown quality. That is another part of what we at Garagistry are trying to change. Read our follow-up article, Part Two, "You Can't Judge a Classic From Your Auction Seat" where we'll get into greater detail.